BTA deep hole drilling machines are complex systems of high-precision components that work together to produce extremely deep holes to specification. 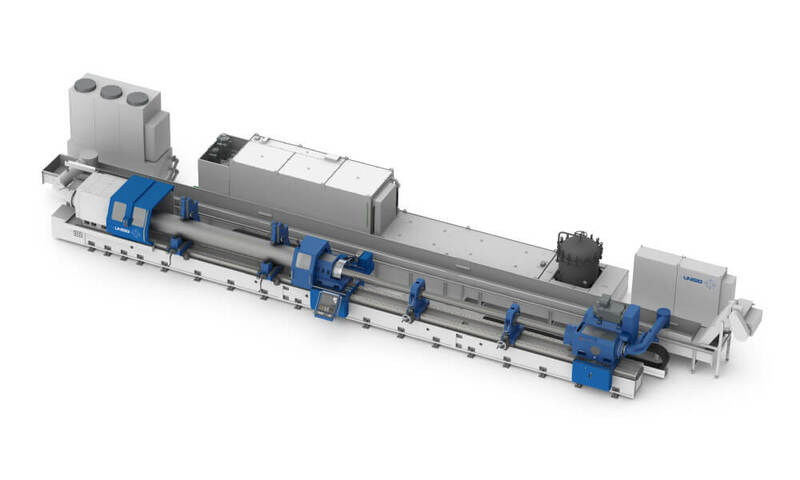 BTA machines are engineered to manage the high-pressure coolant needed for this deep hole drilling process, as well as to keep tools and workpieces precisely aligned, so that machine operators can easily reach their production and accuracy goals. Use the following diagram to learn about the components of a typical BTA deep hole drilling machine. Browse UNISIG deep hole drilling machines with BTA drilling capabilities.